Cars are one of the most important and widely used methods of transportation. People use them to travel small and long routes for picnics, offices, schools, and other travels. Today, cars have very different shapes as compared to early cars and their engines are powerful too. You won’t say early cars as a true car if you look at them, because they were too basic and lacked many features. The first car was the steam-powered vehicle which fired the possibility of transportation by the power of engines. 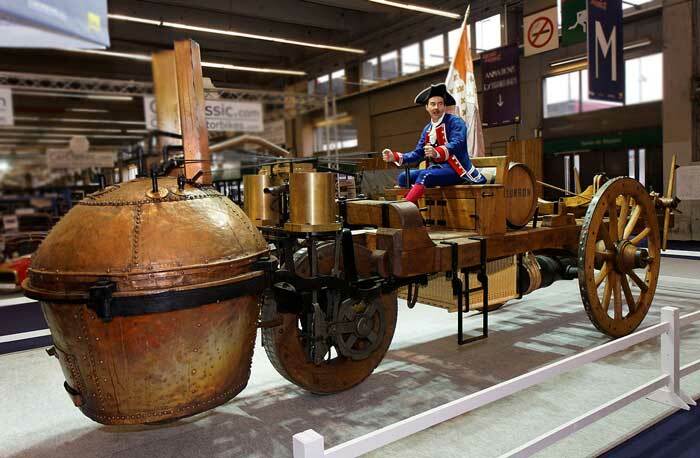 This car was designed by a French inventor Nicolas Joseph Cugnot in the year 1769. Mr. Nicolas as an inventor of the car is less known to the majority of people who have studied history. Instead, people recognize Mr. Karl Benz as the inventor of cars. Karl Benz was not the inventor of the first car, but he was the first person who made the first commercially successful car. Due to this reason, people started to recognize him as the original inventor, which is actually Mr. Nicolas – as recognized by the British Royal Automobile Club. The invention of cars or any vehicle couldn’t happen without the invention of combustion engines. A combustion engine is a machine which produces mechanical power from chemical energy, e.g. coal and gasoline. It will be useless to talk about cars without mentioning the development of combustion engines. Because designers of combustion engines were also involved in developing cars. 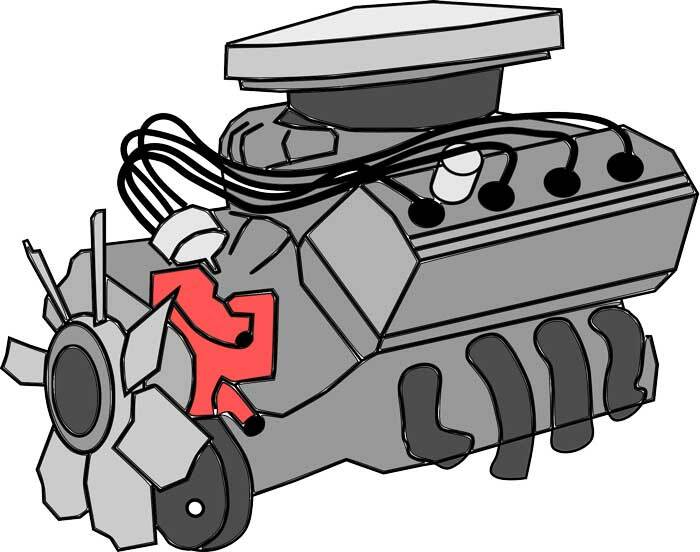 An internal combustion engine works by burning fuel inside a heating cylinder to move the pistons up and down. The first person who designed an internal combustion engine in 1680 was a Dutch physicist, Mr. Christian Huygens. His engine required gunpowder for working, but he couldn’t make a working model of his engine. After his designs, there were developments in engine designs until the first external combustion steam was designed. The first gasoline-powered engine was designed by Samuel Brown, an English engineer, in the year 1824. From that period, the design of gasoline engines was improved over time and they were made to be four-stroke engines. Another famous engine, called diesel engine, was designed by Mr. Rudolf Diesel in 1895. Replica model of Karl Benz’s first three-wheeled car. In the year 1885, a German engineer Karl Benz made a first car that worked on a gasoline-powered internal combustion engine. Karl’s design was based on a three-wheeled model of a car that was proved very practical. After this design, Karl developed his vehicle further and made a four-wheeled car and started a company, called Benz & Cie. Karl’s company was so successful that in 1900, his company got the rank of the largest manufacturer of cars in the world. Charles Durant and Mr. J. Frank designed the first economically successful gasoline-powered car for Americans in 1893. Henry Ford introduced techniques of mass production and assembly lines to produce the cars quickly and cheaply. 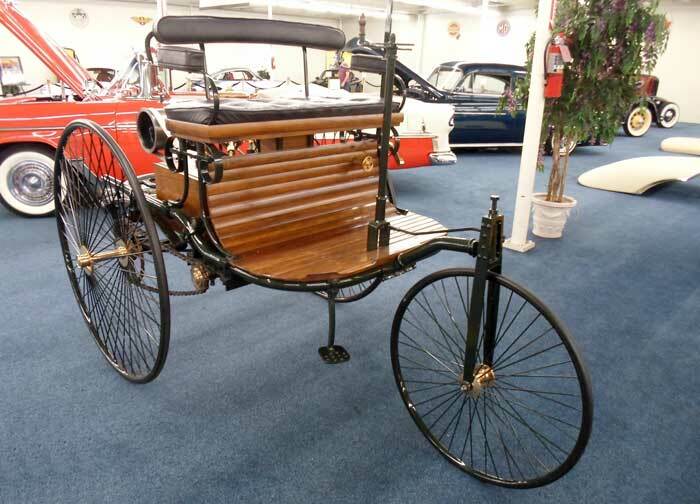 The first practical car designed by Mr. Benz looked more like a horse-powered buggy than a modern car. Abdul Wahab, "Car," in Science4Fun, April 12, 2019, http://science4fun.info/car/.